Sonata Acoustics understand that any acoustic treatment is an investment for the client in their building and as such examples and testimonies of previous work can be of great comfort. 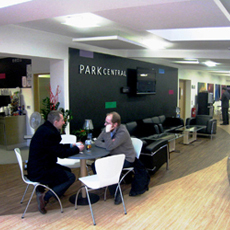 Below are links to individual project profiles where Sonata Acoustics have supplied solutions to suit client’s needs. Sonata Acoustics have developed a range of Class A Sound Absorbers for Offices and Workplaces. 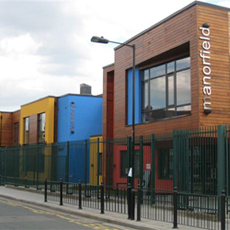 Various products from Sonata's range of absorbers used throughout schools, to not only meet the acoustic specifications but to complement the building interior. Various products from Sonata's range of modern room absorbers throughout restaurants, to reduce problem noise and complement visual appeal of the restaurant interiors. 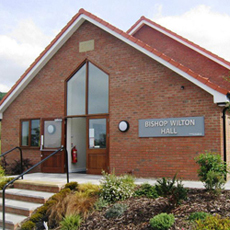 Problems of high noise reverberation within Halls and Churches, have be solved using Sonata Acoustics Sound Aborption Panels. 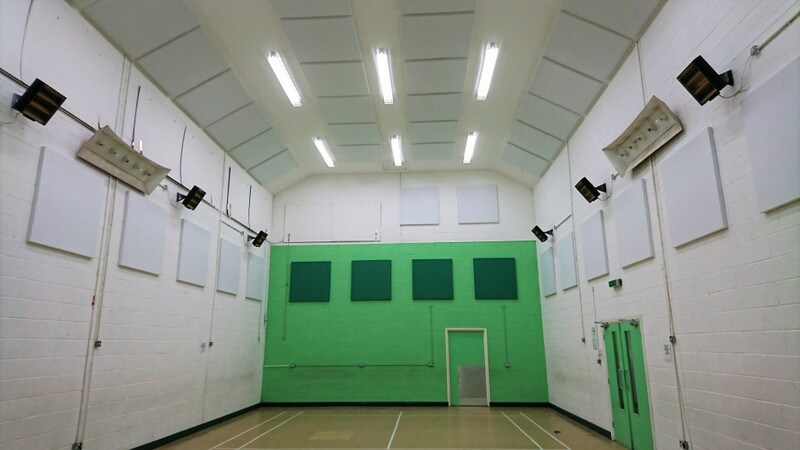 Sonata Acoustics have developed a range of Sound Absorption Panels to accomodate sports halls and sport venues. 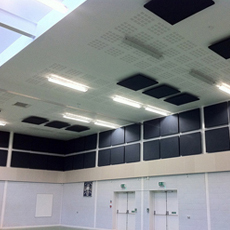 Sonata Acoustic Panels have been implemented into various other facilities to address thier specific noise problem needs. 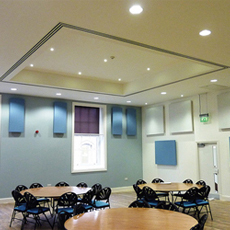 Sonata Acoustics have developed a range of Sound Absorption Panels to accommodate Large community centres.